Penn Cove is located on the west side of beautiful Whidbey Island, situated in northern Puget Sound, Washington, which itself lies directly in the path of the nutrient rich ocean water that enters the Sound through the Strait of Juan de Fuca with each change of the tide. 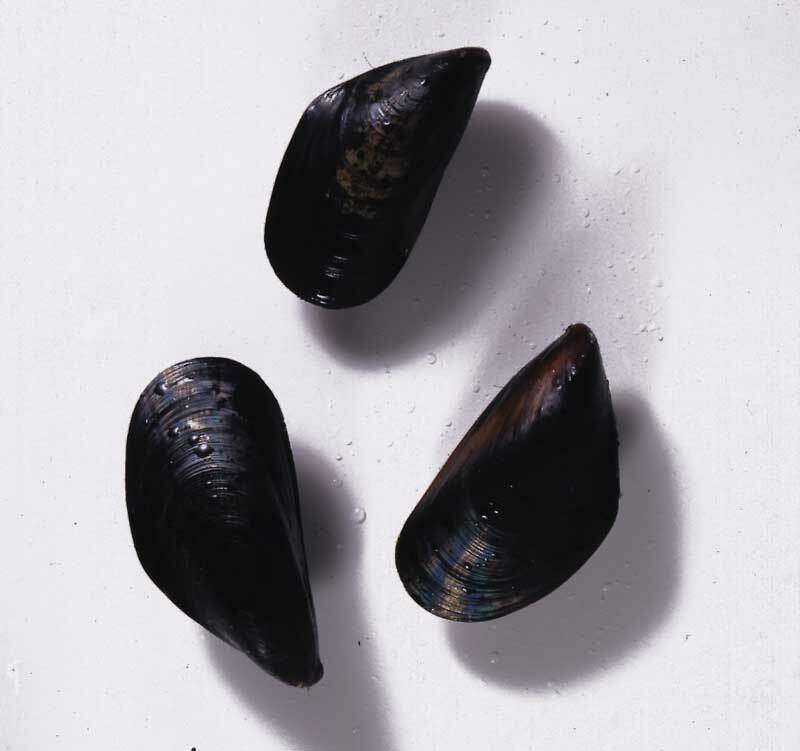 Penn Cove’s are rope-cultured black mussels originating from hatchery-produced seed grown by America’s oldest and largest commercial mussel farm. They are free of grit, and are very clean inside and out, as they never touch the bottom. They have an excellent meat yield and have won many awards throughout the US and Europe for their sweet flavor.